Bullworthy and member companies of Trade Garage Equipment Ltd – The Nationwide garage equipment specialists, were invited to DEA’s new headquarters located in the industrial area of the Reggio Emilia, Northern Italy. The new headquarters brings together under one roof, domestic and export sales, Technical departments, DEA’s Technical furniture design team and the production and design of the WORKY brand, of award-winning exhaust extraction equipment. 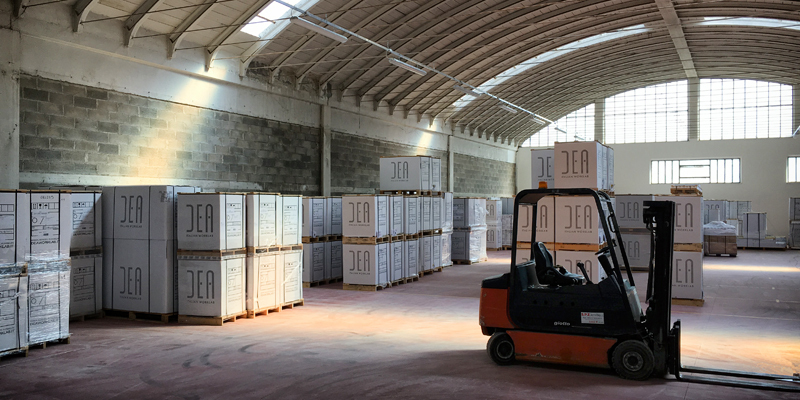 DEA’s investment in new facilities comes as of a result of increased demand for their Technical Workshop Furniture solutions for the automotive market. 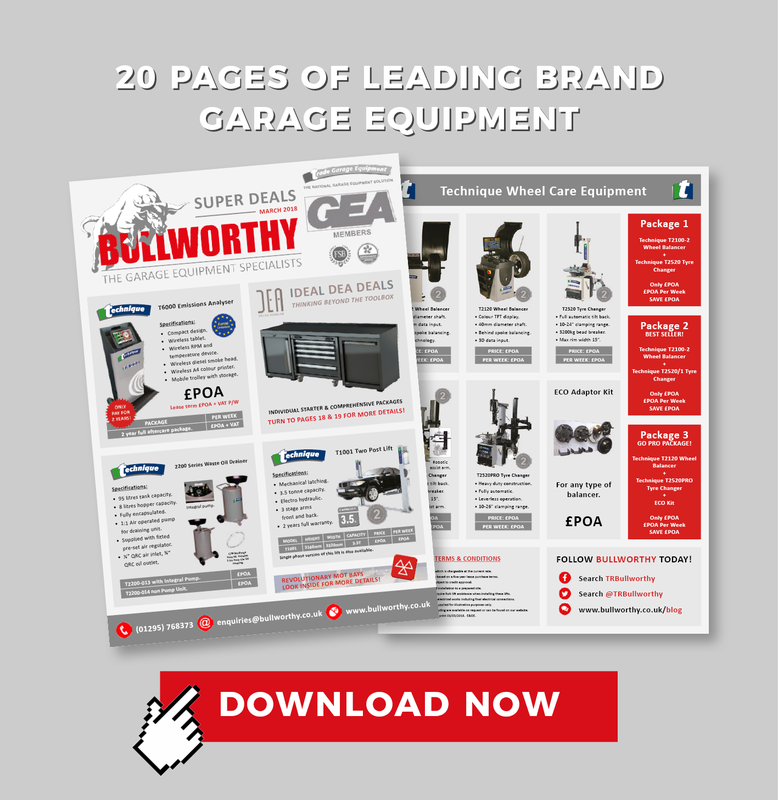 DEA Worklab’s strategic partnership with Trade Garage Equipment Ltd, offers DEA, more opportunities within a growing automotive UK market which also offers Bullworthy, the opportunity in offering technical automotive workshop furniture of a premium brand to their customers. DEA Worklab’s furniture and cabinet range are increasingly becoming the preferred choice for Technicians and automotive service and repair workshops. A tour of the WORKY brand of exhaust extraction production facility was invaluable. Product knowledge of innovative designs for future proofing and improved designs of existing products is essential in ensuring that the UK automotive market is served with the very best solutions for exhaust extraction. Interested in finding out more about DEA Worklab and WORKY and the products they offer? Are you looking for an experienced garage equipment supplier with a projects team that can design your workshop of tomorrow? If so, then Bullworthy are waiting to hear from you. Give them a call today on (01295) 768373 and select option 1 from the menu or alternatively, you can email them at projects@bullworthy.co.uk.